It’s made with my Dad’s secret, Worcestershire-based barbecue sauce that he started making in 1954. 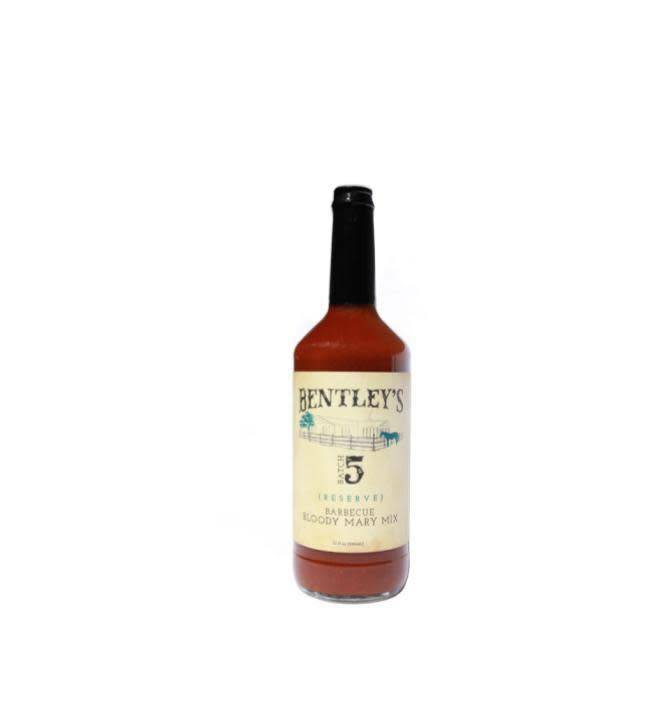 After we began selling his sauce, you told us it would be great in a Bloody Mary, and you were right. We came up with a recipe that proved to be so popular we decided to bottle our own mix. I know my Dad would say it makes the perfect Bloody Mary. 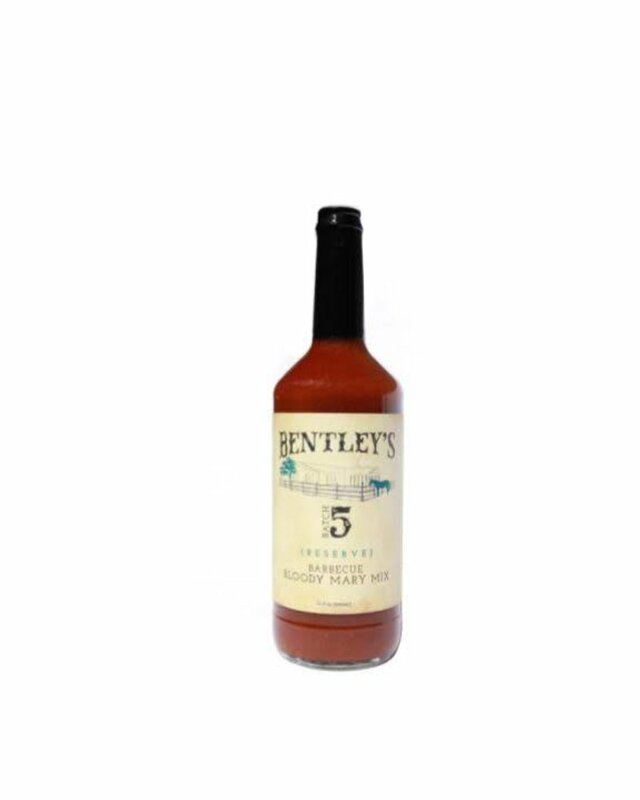 I’m proud to share our Hot Barbecue Bloody Mary Mix with you … as proud as that first time my Dad shared his secret barbecue sauce recipe with me.